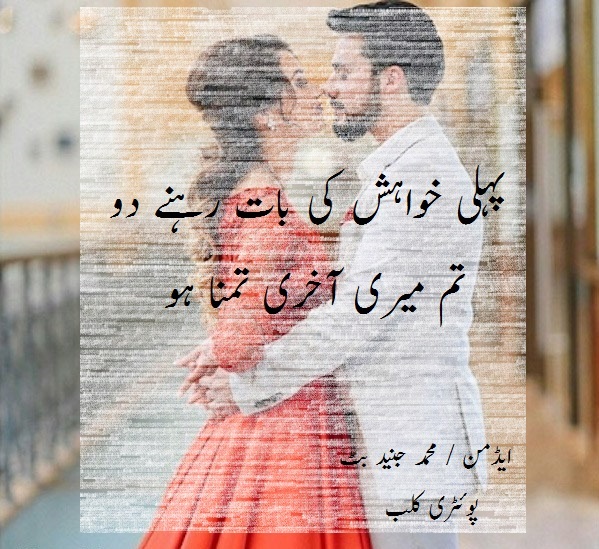 We are proving a best poetry and quotes in both Urdu and English languages. 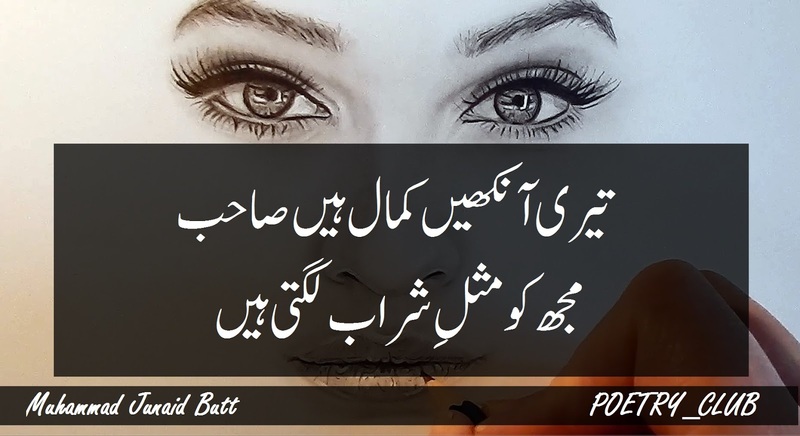 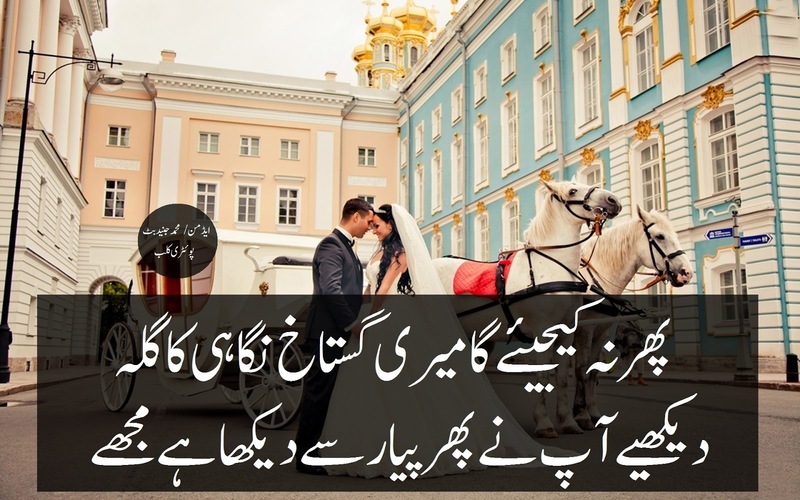 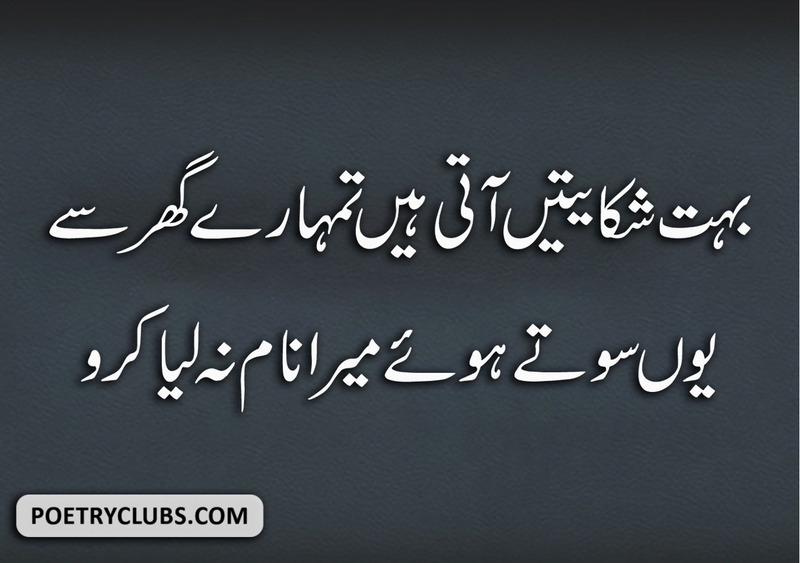 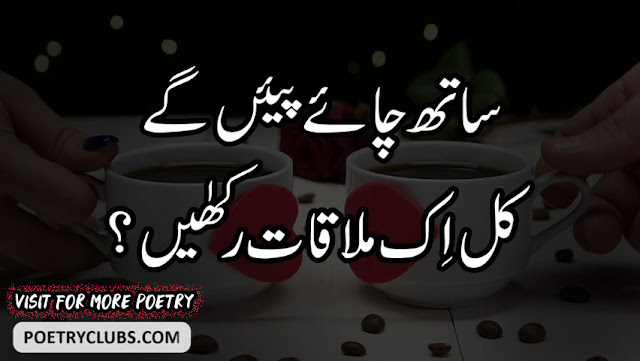 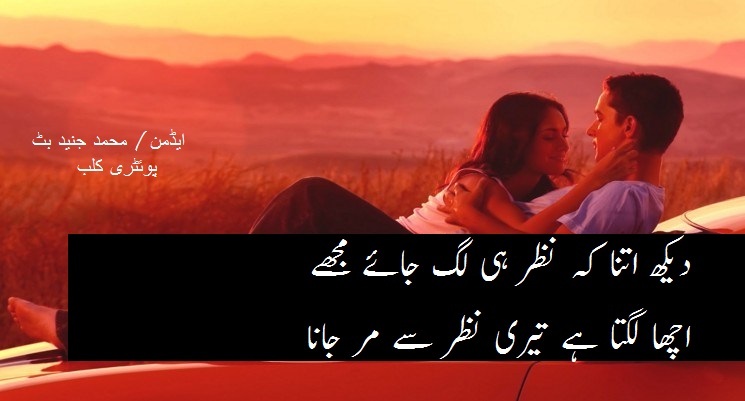 Today we are sharing a top urdu romantic poetry for you. 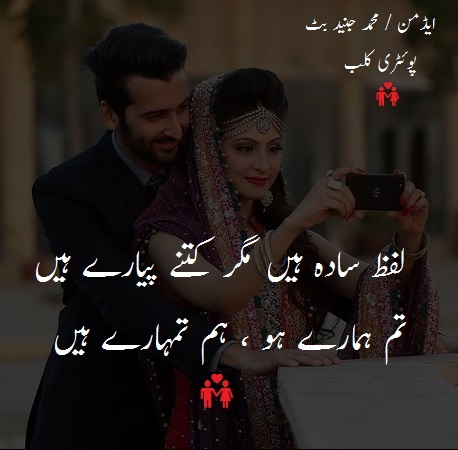 In current era, everyone wants to impress his or her friend by exchanging romantic poetry. 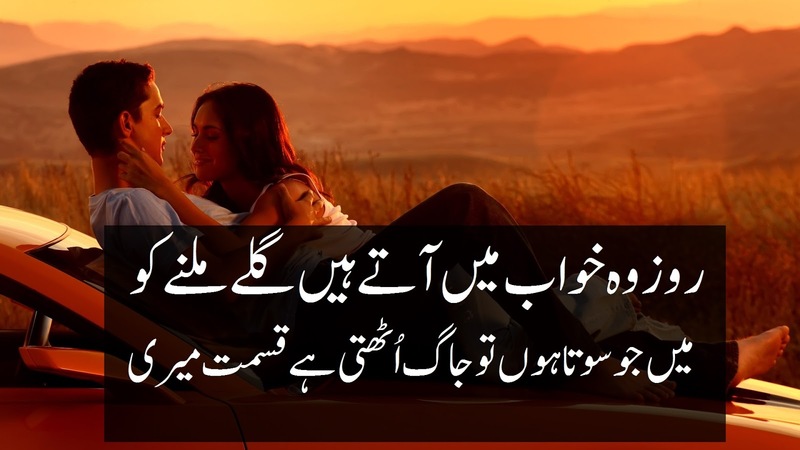 We are offering you a variety of romantic poetry and love poetry for her. 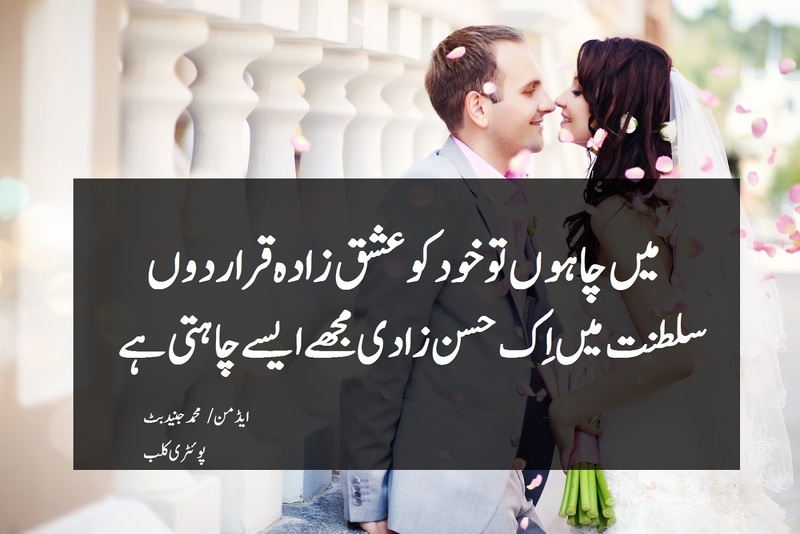 Just share with your beloved and impress.